The Gravenhurst chapter of the Rotary Club celebrated its 75th anniversary at the Gravenhurst Opera House on Monday, May 7. The club was officially chartered back on May 3, 1937 and was the 4,243rd club chartered. Attending the celebrations were past presidents of the club, and presidents from the Huntsville, Huntsville-Lake of Bays, and Bracebridge chapters. Gravenhurst Mayor Paisley Donaldson and CAO Frank Miele also attended. 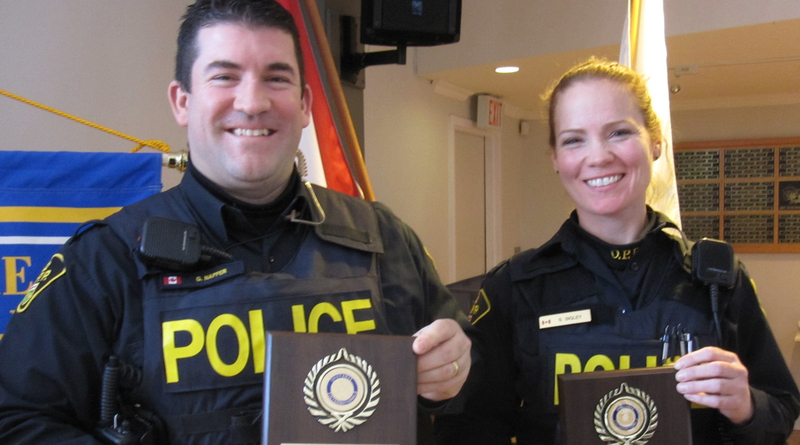 “Rotarians are passionate people who give freely of their time for the betterment of the community,” says Donaldson. 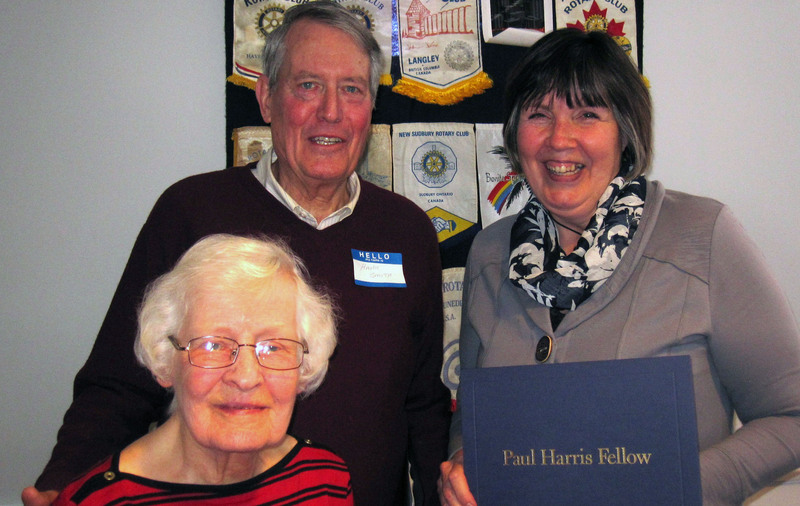 “I want to thank you all, and congratulate the Rotary Club for being in Gravenhurst for 75 years.” This year the Rotary Club’s theme is “Peace through service” but the club heard from assistant district governor Margaret Walton about what the next 75 years have in store for the Rotary Club. Ongoing projects include encouraging more youth to join the Rotary Club and their ongoing contributions to rid the world of polio – it is now found in only three countries. Walton also highlighted the fact that every penny donated to the Rotary Club goes to the charities and activities it supports, none of it is spent on executive or administrative fees. “We need to continue to create opportunities to build stronger communities,” says Walton. “We need to give people the tools to make lives better.” In 2011 the Gravenhurst Rotary Club helped distribute 1,097 bicycles to children in Cambodia so they could use them to get to school every day. The first Rotary Club was started in Chicago in 1905 by Paul P. Harris and three others. They chose the name Rotary because they originally planned on rotating who hosted the meetings every week. Since then the Rotary Club has spread all over the world with over 32,000 different chapters and over 1.2 million members. 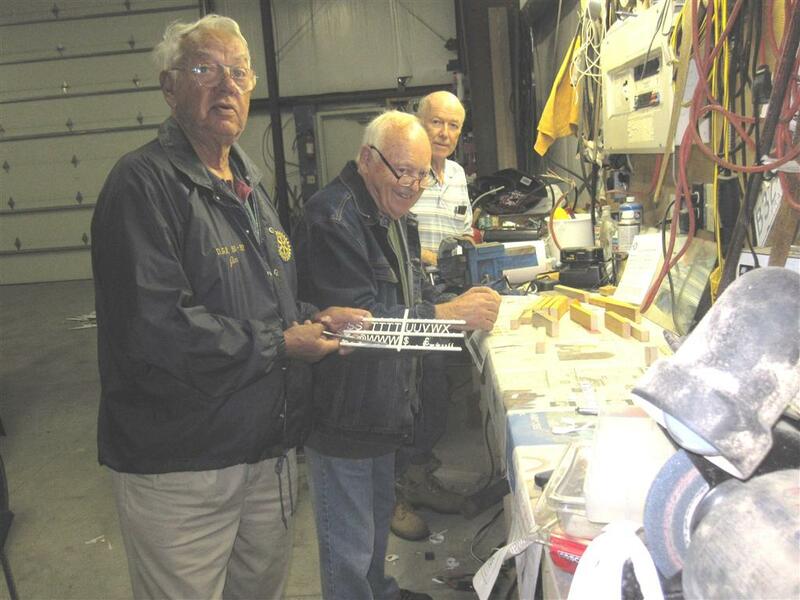 “The best thing about the Rotary Club is the friendships made and the work that we’ve done,” said Jim Reynolds, who joined the club in 1958 and is the oldest serving member of the Gravenhurst chapter.